My dear working mamas. Who among us hasn’t looked into her closet, post-baby, and wondered what on earth she was going to wear to work? With baby comes so many changes. To our identities. Our sleep-schedules. Our bodies. Our hearts. In Mindful Return land, we believe in self-care. We know that mantras like “I am enough” and “comparison is the thief of joy” are powerful tools to get us through some crazy days. And we know we are building serious leadership muscles through the skills we are gaining in working parenthood. The goal here is to build our confidence. Because working mamas do rock. In the spirit of confidence building, I am delighted to announce that Mindful Return is teaming up again with a personal stylist, Lani Inlander, to bring you a 4-week online course to help you get your closet back in order. At age 11, Lani was being mistaken for a salesperson by other customers, as she would bring clothes back and forth to the fitting room for her mother and twin sister. Her precociousness notwithstanding, this was the beginning of a long career as a personal stylist / fashion-guru / client-cheerleader. 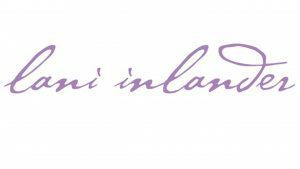 Through her company, Real Life Style, Lani Inlander has been helping clients look and feel their best for over 20 years. Her fashion expertise has been featured in In Style, New York Magazine, The Washington Post, and Washingtonian. She has styled segments for major television programs, including Oprah Winfrey and The View. Lani is deeply passionate about empowering clients through fashion. She helps them find clothing and accessories that fit their figures, suit their style, and boost their confidence. 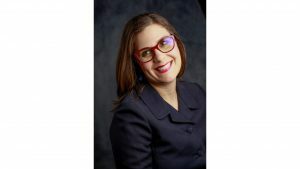 A Chicago native and graduate of Parsons School of Design in New York, Lani lives with her husband and two sons in Washington, DC. She’s a full-time working mama to Max (age 7) and James (age 5). Why take the Mindful Return Wear Your Power E-Course? Those first few weeks after you have your first child can be a dream. The baby still sleeps. You are in awe of what your body can and has just done. And all anyone expects of you is to make sure the little angel in your arms eats, sleeps and has his diaper changed. Best of all, you can do all of this in your pajamas. Then comes the first time you have to leave the house looking decent. Oh, the panic. The frustration. Piles of clothes on the bed, as you try on everything in your closet. Unhappy with all of it. Not wanting to waste money on clothes while still carrying post-baby weight, you refuse to shop. And you keep wearing maternity clothes months after your baby is born. Your closet gets fuller and fuller of multiple sizes of clothing, none of which make your heart sing. Fast forward a year and you still have the same problem every morning: you don’t know what to wear. In my dream world, I’d be able to help every last one of you create your ideal wardrobe in person. I would edit your closet, take you shopping, and create perfect outfits for you. Of course not everyone can afford the luxury of her own personal stylist. However, I’m still here to help you end the madness! There is a sane, organized way to approach rebuilding your wardrobe that will give you both self-confidence and style. I will lead you step by step through building a new wardrobe for the new you. “I’m tired, I have no time,” you say. What if you could have a blueprint to your new wardrobe in a month? What’s 4 weeks after all the time you have spent feeling badly about your wardrobe? 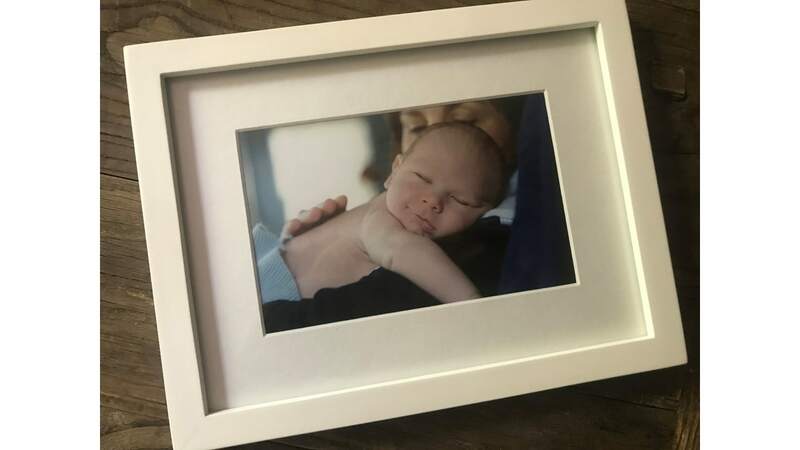 This is why I’m so excited to be offering this e-course, in partnership with Mindful Return, the experts in planning a peaceful, empowered, and radiant return from maternity leave. During the four-week course, you’ll get two new lessons and prompts each week (plenty of time to do your homework between lessons!). And you’ll receive feedback directly from me, a personal stylist with more than 20 years of experience, and from the other mamas in the course. No shame, no blame. Everyone will be there for the same thing: to get her style straight and her fashion groove back! I once worked with a client who was at the end of her maternity leave with her second child. As any of you with two children know, the return to work after the second can be a bit hectic to say the least. Putting together a week’s worth of decent outfits seemed like an impossible task. But with a little help, this client looked and felt so radiant in her new, intentional wardrobe, that other women in the office were saying that maybe they needed to go on maternity leave, too. Ha! You can have this feeling of fashion empowerment, inner calm and outer radiance. Sign up for the four-week program here (cost is only $199…compare this to Lani’s hourly rate, which is almost twice this amount). Thank you for such a thorough and inspiring e-course. 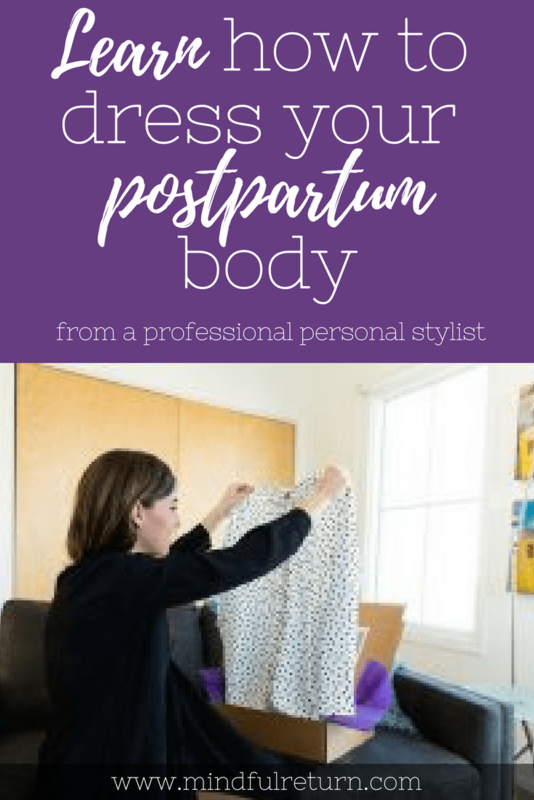 I have been hyper-focused on baby but, after this course, I am looking forward to focusing a little attention on my own closet and self-care to help me feel/look better at home and in the office. The next session of the course begins June 24, 2019. (Closet refresh as your summer goal? We’ve got you covered.) Wind up busy then or fall behind? Don’t worry. Once you are registered, you will have access to the course lessons even after the course has ended. I will be with you the whole time, reviewing your style questionnaires, answering your questions, and providing feedback. ACT FAST BONUS: The first 10 Mamas to sign up for the course will also get a free 30-minute phone consultation with Lani (a $175 value)! NEW THIS SESSION: A private Mindful Return Wear Your Power Alumni Facebook Group so the WYP mamas can share fashion tips! Looking forward to helping you wear your power, mama. 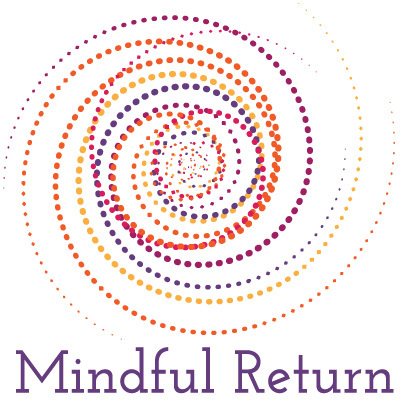 If you need more help returning to work after maternity leave, join us for the next session of Mindful Return. Want more practical tips on working parenthood? 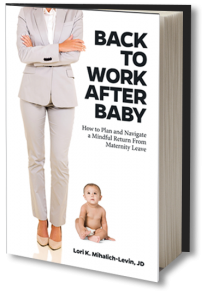 Check out Lori’s book, Back to Work After Baby: How to Plan and Navigate a Mindful Return from Maternity Leave. Sign up here for the session that starts June 24, 2019!